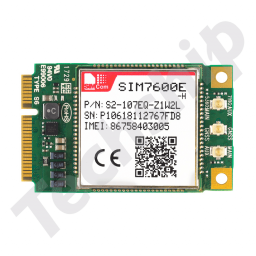 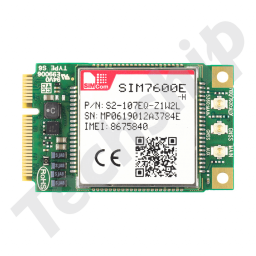 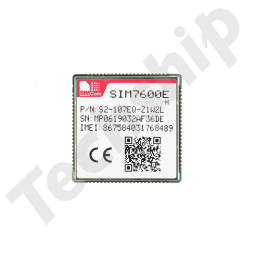 SIMCom has released a new firmware release for the SIM7600E-H and SIM7600SA-H series LTE Cat-4 modules. 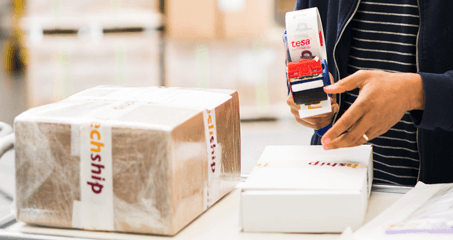 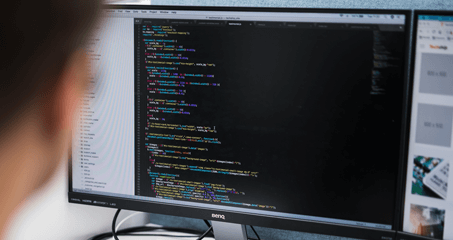 The firmware update file together with the latest release notes and AT commands guide can be found through the links below or by visiting the Techship product specific webpage. 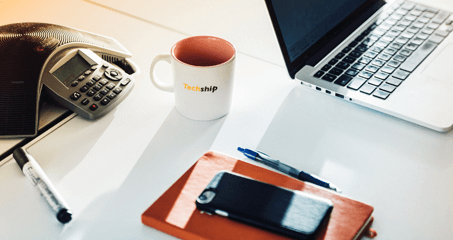 Should you have further questions or requests, please don't hesitate to contact us.